Born in the city Kayazge. After graduating from elementary school and two classes of the urban school, at the age of 14 he began working on the railway. In 1929, Berdovsky entered the Leningrad Communist University named after Stalin, and a year later he became a party organizer at the Artyomovsky mine. He continued his party work in the Ziminsky District Committee, and in September 1936 he was elected Secretary of the Party Committee of the GU GUSMP. Just before the war, he was appointed head of the Tiksa hydro base, but was soon appointed to the post of deputy head of the Directorate. 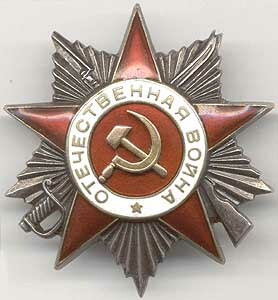 On the fourth day of the war, Berdovsky volunteered for the front and fought with the battalion commissar of the 286th regiment of the 91 rifle division, participated in the bloody battles of Sinyavin, Pavlovsk, on the Slavyanka river. In February 1943, raising the battalion to the attack, he was seriously wounded. 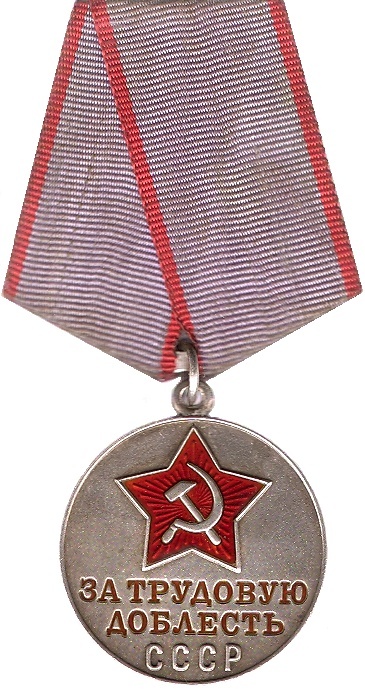 After demobilization in 1944, Berdovsky returned to the Hydrographic Department, where until 1948 he worked as head of the personnel department and then deputy head of the department. 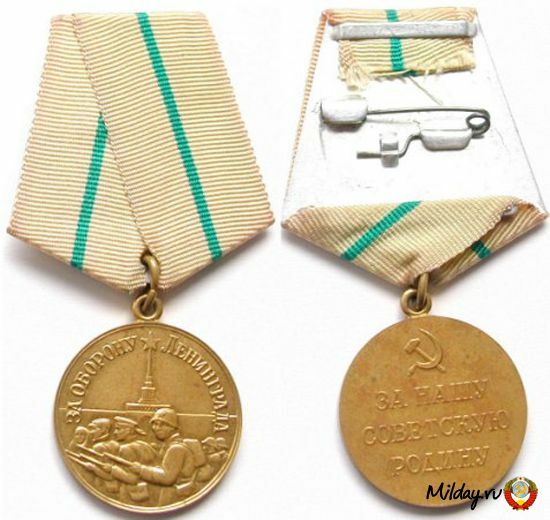 Merit Berdovsky was awarded the Order of the Patriotic War, 2 degrees , medals "For the Defense of Leningrad", "For the victory over Germany in the Great Patriotic War of 1941-1945", "For Labor Valor". He died in Leningrad from lung cancer, was buried at the Theological Cemetery. Cape in the northeast of the island is Alexandra Land in the archipelago of Franz Josef Land. 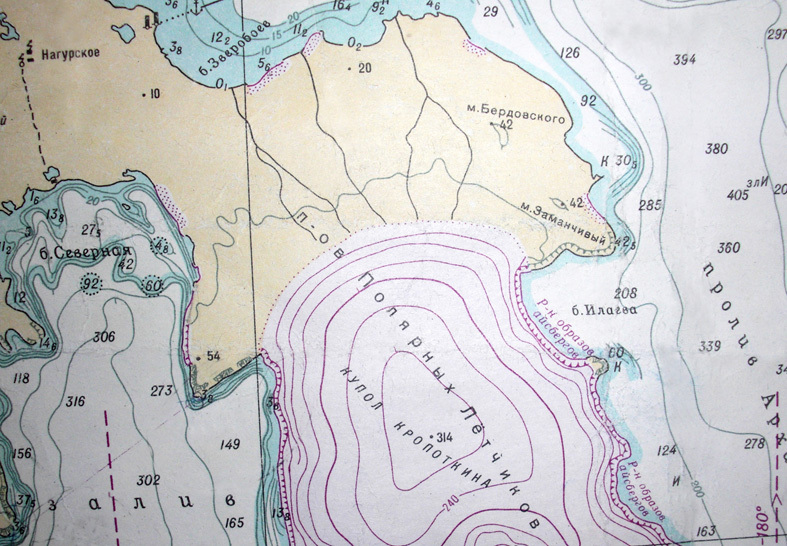 At the suggestion of polar hydrographs, the name was approved in 1956 by the Arkhangelsk Regional Executive Committee (Decision No. 271).